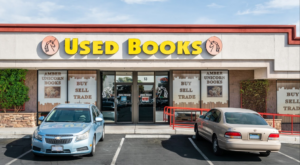 If you love history, you’re in luck! 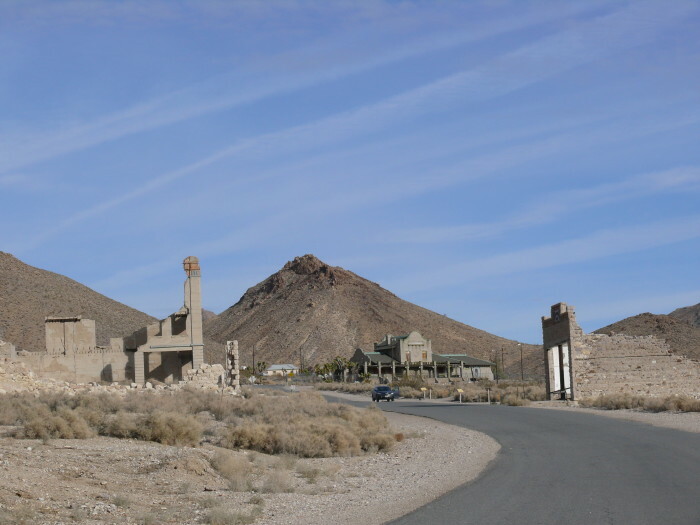 There are many towns/cities in Nevada that are home to several historic landmarks, abandoned mines, well-preserved buildings, etc. 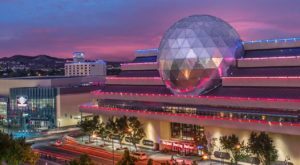 Listed below are 10 historic towns/cities in Nevada that’ll transport you straight to the past. 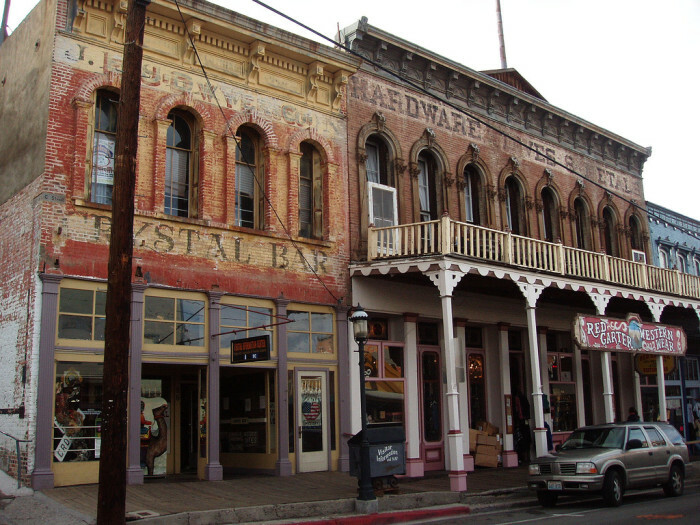 The Virginia City Historic District is a National Historic Landmark that surrounds the former mining villages of Virginia City and Gold Hill. 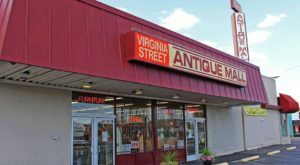 Virginia City is the best known of the early Nevada mining towns and it owes a lot of its success to the discovery of the Comstock Lode, which took place in 1859. 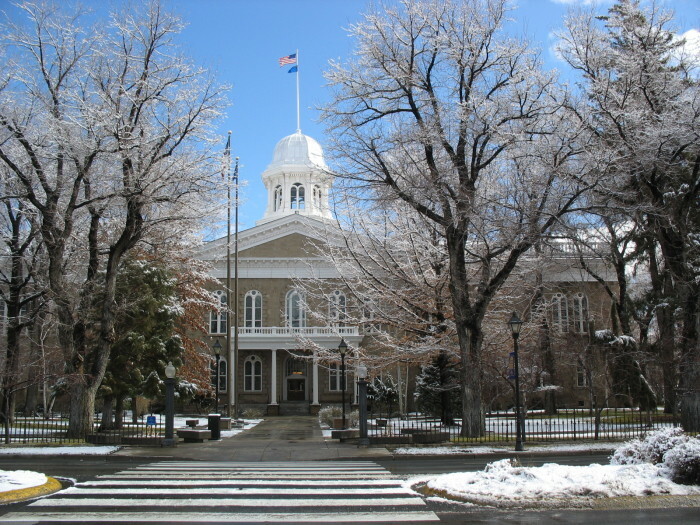 Since Nevada's statehood in 1864, Carson City has served as the capital of the Silver State. Carson City originated as a stopover for California bound emigrants. 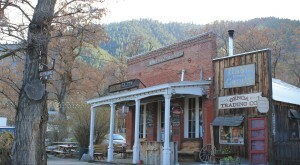 However, because of the Comstock Lode, it developed into a city. Pictured is the Nevada State Capitol. 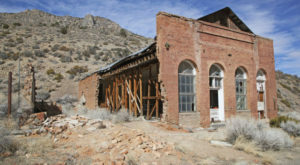 St. Thomas, a ghost town in Nevada, was initially founded by Mormon settlers in 1865. At its peak, St. Thomas was an established town of farms and businesses. The construction of Hoover Dam, which resulted in the rising waters of the Colorado River, forced the abandonment of the town. St. Thomas is now located within the Lake Mead National Recreation Area. Because of the recent drought, tourists are able to visit this underwater city that's now exposed. Pictured are the ruins of the St. Thomas School. 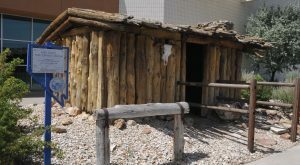 Ely, located in White Pine County, was founded as a stagecoach station along the Pony Express and Central Overland Route. 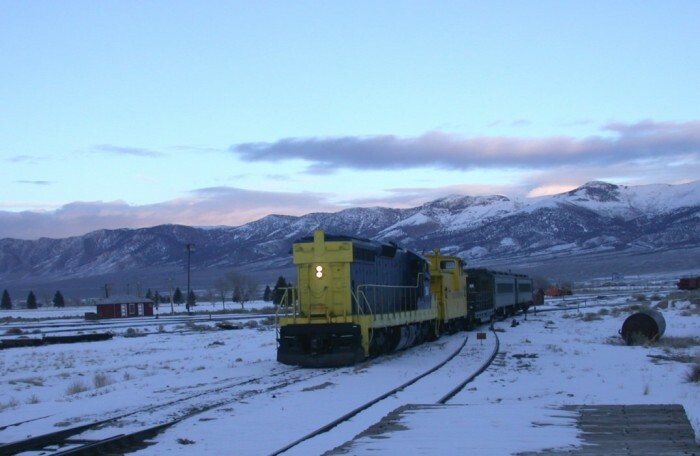 This historic town is home to the Nevada Northern Railway (pictured). Interestingly, Austin was discovered in 1862 by a horse when it kicked up a piece of quartz that contained gold and silver. After this discovery, a silver rush was on. A year later, approximately 10,000 people were living in Austin. A lumber mill had been built, and the town soon had schools, churches, hotels, stores and saloons. 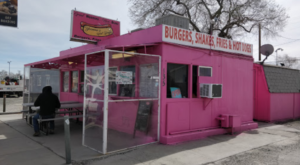 Today, Austin may only have about 200 residents, but it still remains a historical masterpiece. A walk down Austin’s streets will transport you back in time and give you a glimpse of what life was like 135 years ago. Pictured is Stokes Castle. Elko lies along the route of the historic California Trail. It was first inhabited in 1868, and then incorporated as a city in 1917. 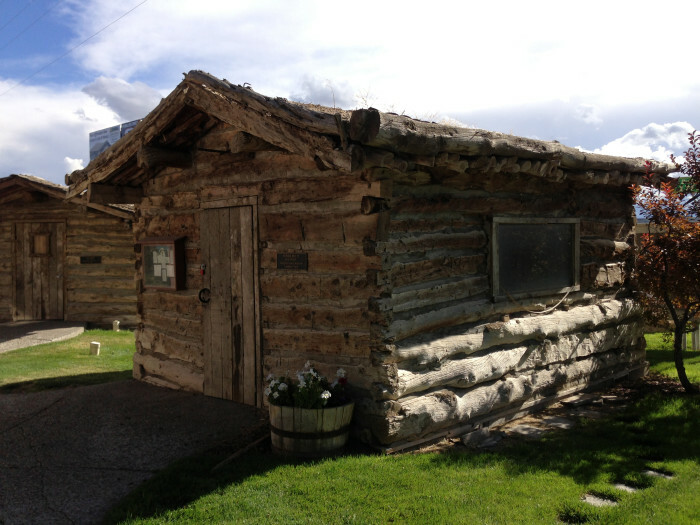 This historic city served as a center for ranching, mining and rail freight. Pictured is the Sherman Station Schoolhouse. 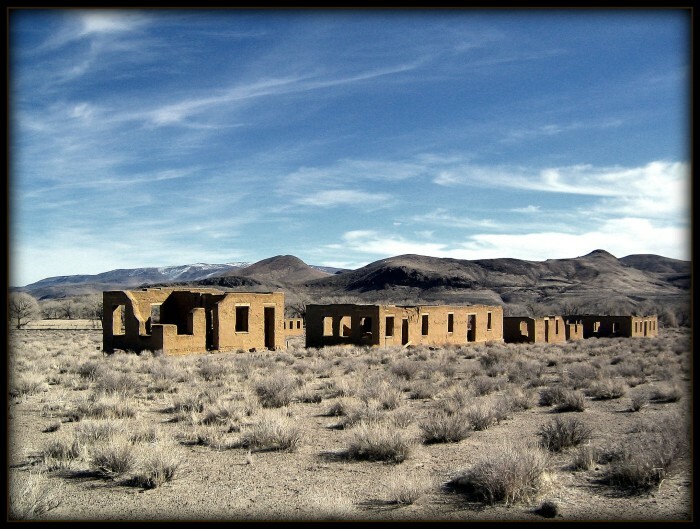 Goldfield, a semi-abandoned ghost town, was a boomtown during the first decade of the 20th century due to the discovery of gold. Goldfield's mines produced more than $86 million. WOW!!! 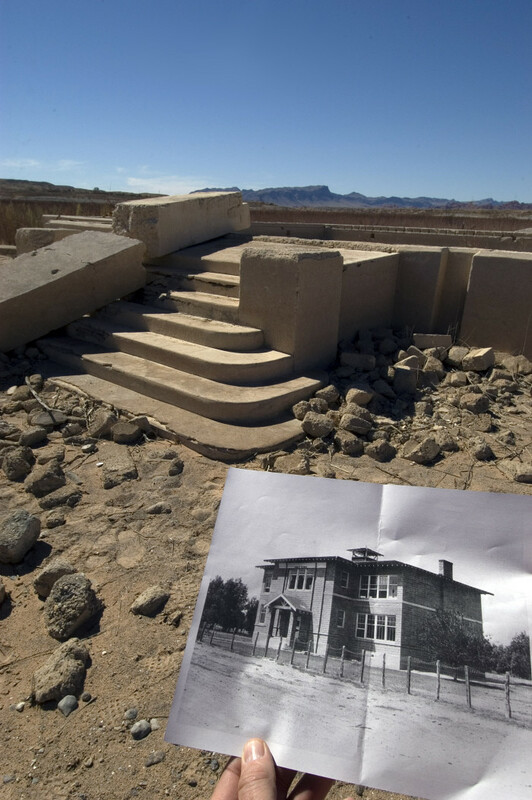 Unfortunately, most of Goldfield was destroyed by a fire in 1923. 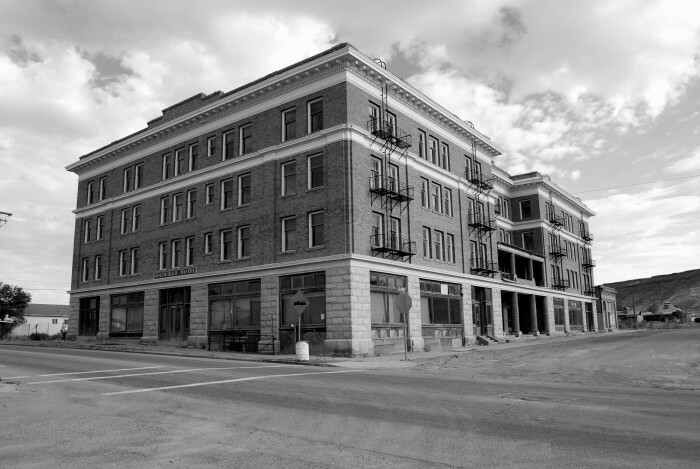 Thankfully, many of the buildings survived, including the Goldfield Hotel (pictured). Silver Springs is located in Lyon County, Nevada. 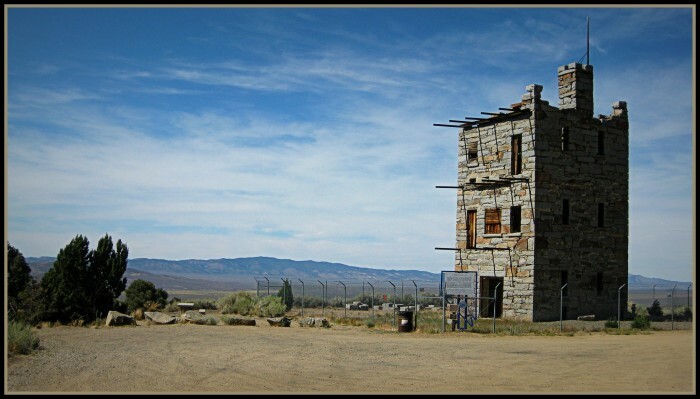 There are several historic sites in (or near) this area, including Lahontan Reservoir, Lahontan State Recreation Area and Fort Churchill State Historic Park (pictured). 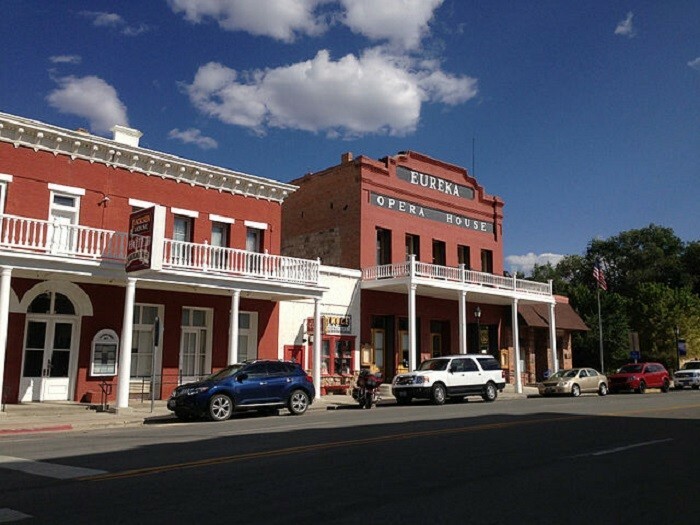 Eureka, situated on Highway 50, is a town that's filled with great mining history. In 1864, the discovery of lead-silver deposits was as magnificent as any other discovery in the nation. Eureka is filled with many of its original buildings. Pictured is the historic Eureka Opera House. Are there any other historic towns/cities that you would add to this list? If so, feel free to share them in the comments below! 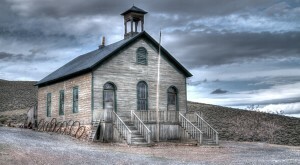 Nevada Schools In The Late 1800s And Early 1900s May Shock You. They’re So Different.